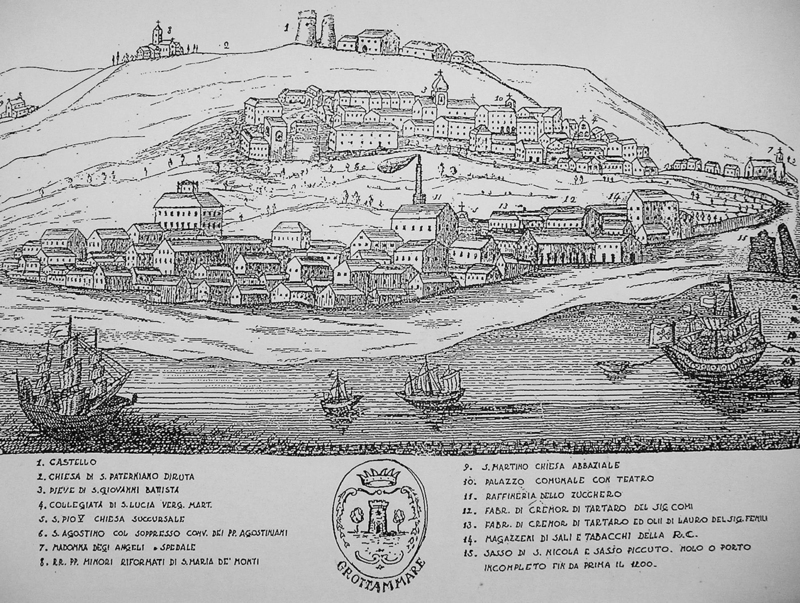 It’s known that there were some villages in the Grottammare’s area aready during the Roman age. 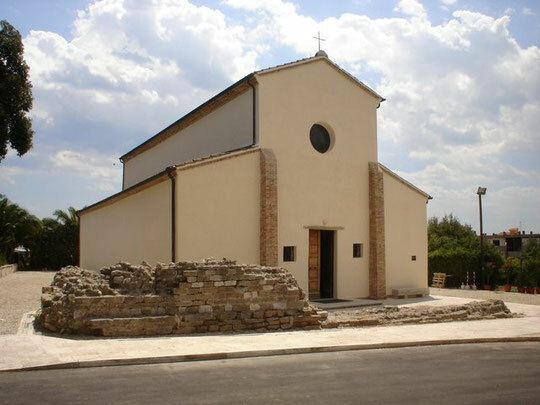 The first news about Grottammare date back to the XI century, after the territorial affirmation of the monks in the S.Martino’s abbey. 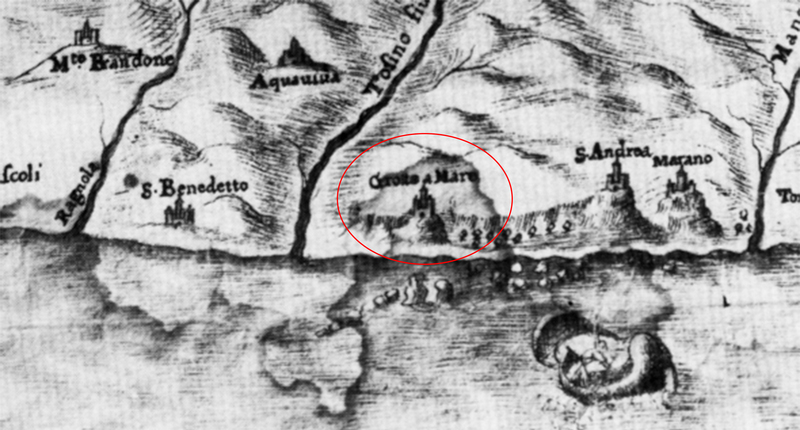 It’s only in 1103 that the name of Gructa, which the castle on the high hill of Grottammare will be indicated with, appears for the first time. On July 1st, 1175, according to a tradition, while Pope Alexander III was going to Venice to join the commons which raised against the Emperor Frederick Barbarossa, he had to dock on the village’s harbour because of a storm. 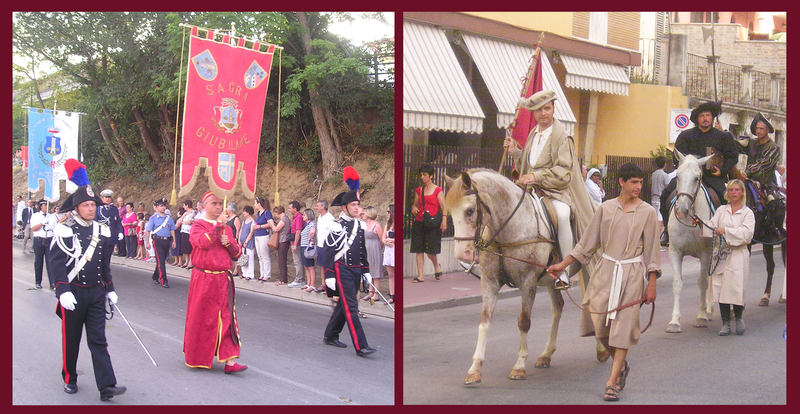 To reenact this event, people celebrate Grottammare’s Holy Jubilee, but only when the 1st of July is a Sunday. The Holy Jubilee was last celebrated in 2012. 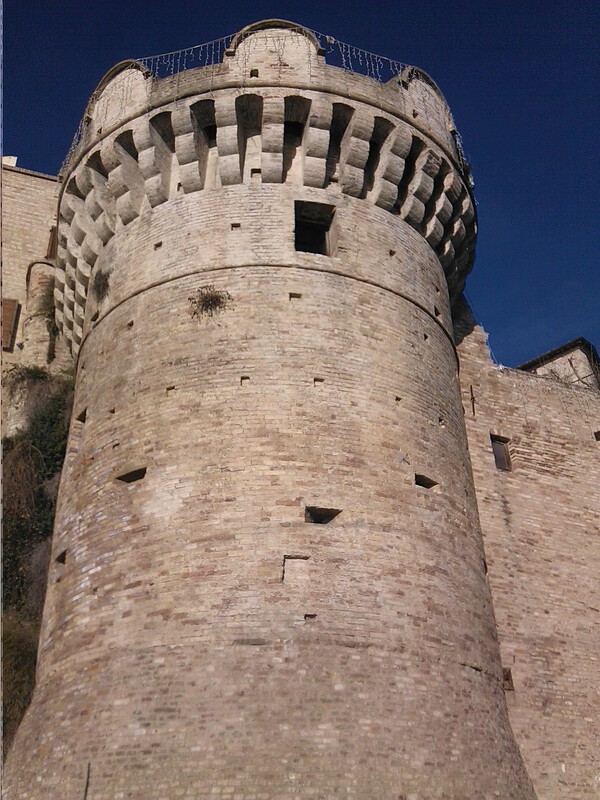 In 1258, Manfred, during his try to restore the Empire after the death of Frederick II of Sicily, sent away the monks and then gave the castle to Fermo to obtain an ally in the fight against the Pope. From now on the village is under control of Fermo and will be classified as the first castle, among the eight of first grade. 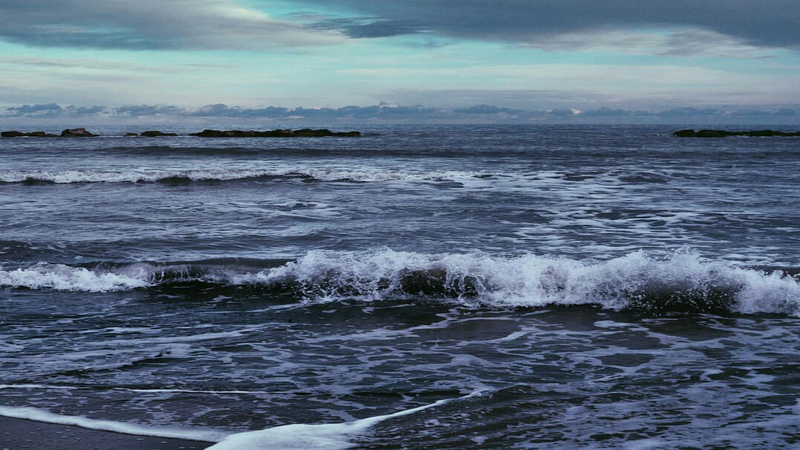 In 1451, a landslide caused the collapse of a part of the village (walls and houses) into the sea. During History, because of the soft geology of the ground, events like this happened multiple times. In 1479 and 1525, the assaults of the Turkish Pirates were particularly serious and dramatic, because they heavily sacked the territory and enslaved everybody. 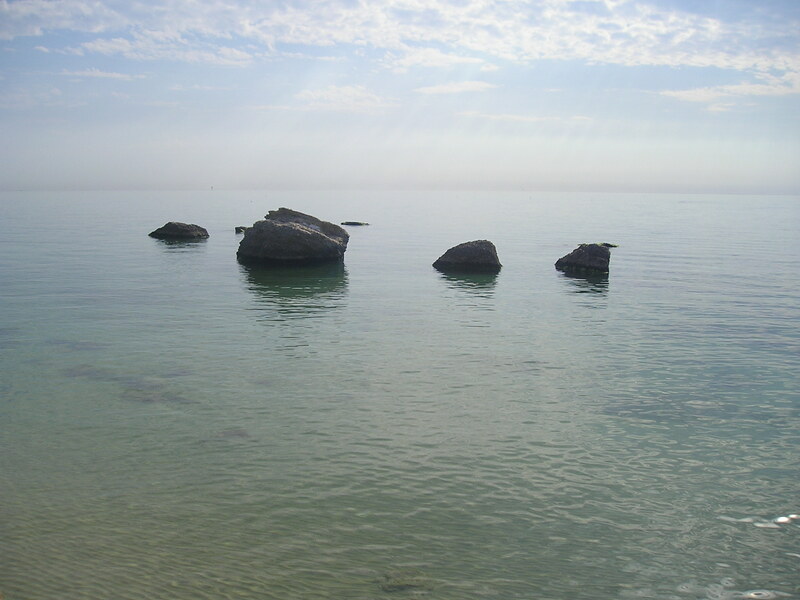 Because of this incursions, they needed to fortify the old defensive coastline walls, dated back to the XI century, more. So the Battle Tower, which is now perfectly visible from the old part of the village, was built. On December 13th, 1521, Felice Peretti who became Pope Sixtus V, on April 24th 1585, was born in Grottammare. In 1575, while he was a Cardinal, he gave one thousand ecus to his native village which was threatened by a landslide of the mountain above. Moreover, the construction of Santa Lucia’s Church began right on the place of his birth, finished by his sister Camilla when the Pope died. 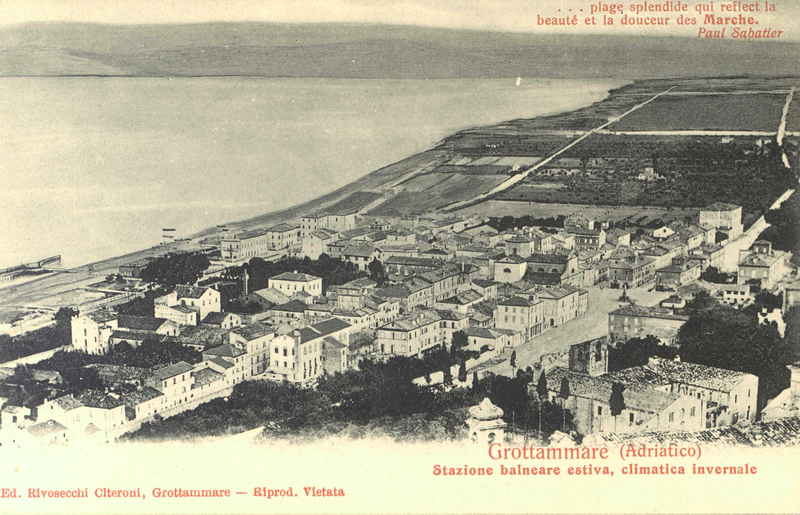 During the Modern Age, Grottammare distinguished itself as a place of industries in the 19th century and resorts in the 20thcentury. 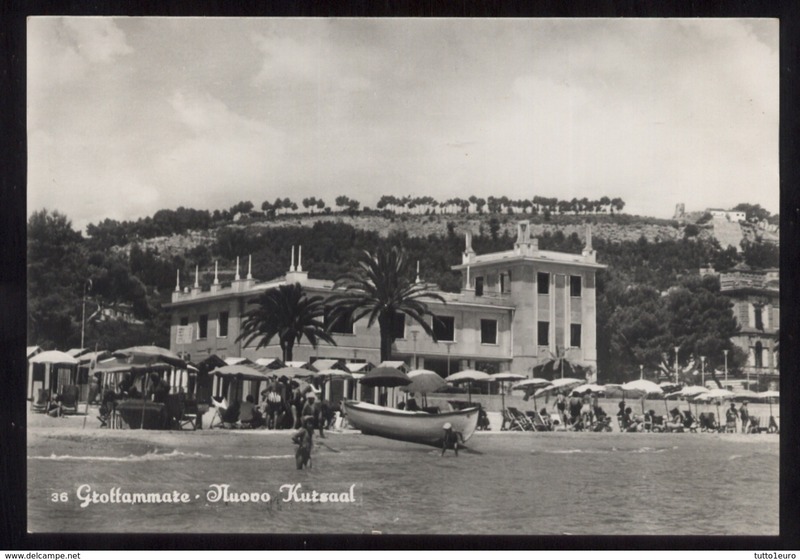 During the 20th century it became a famous seaside resort, holiday destination for wealthy families, who had their cottages along the coast built by important architects, influenced by the new figure of Art Noveau. The most famous bath establishment was built in 1878; here parties, dances, concerts and banquets took place. After the war it was named Kursaal. It became one of the trendiest summer nightclubs in the Adriatic coast between the Fifties and the Sixties, an obligatory place to go for the main Italian singers, such as Battisti. tradotto da Marilù Ciabattoni e letto da Rachele Polini. Per questo articolo si ringrazia il prezioso supporto dello storico Carminio Spinucci. Di grande bellezza storica è sicuramente la vecchia cinta muraria costruita a scopo difensivo nel passato e tutto il territorio dell’antico borgo.